business premises, public buildings, hospitals, educational premises etc. 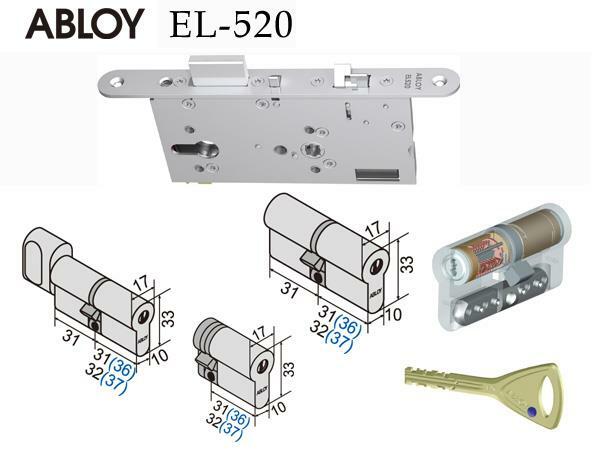 EL520 is used in wooden and metal doors. EL420 is used in narrow profile doors. When exit by handle is needed, the lock is installed with the inside handle. The locks can be used both in exit and fire rated doors (EN).